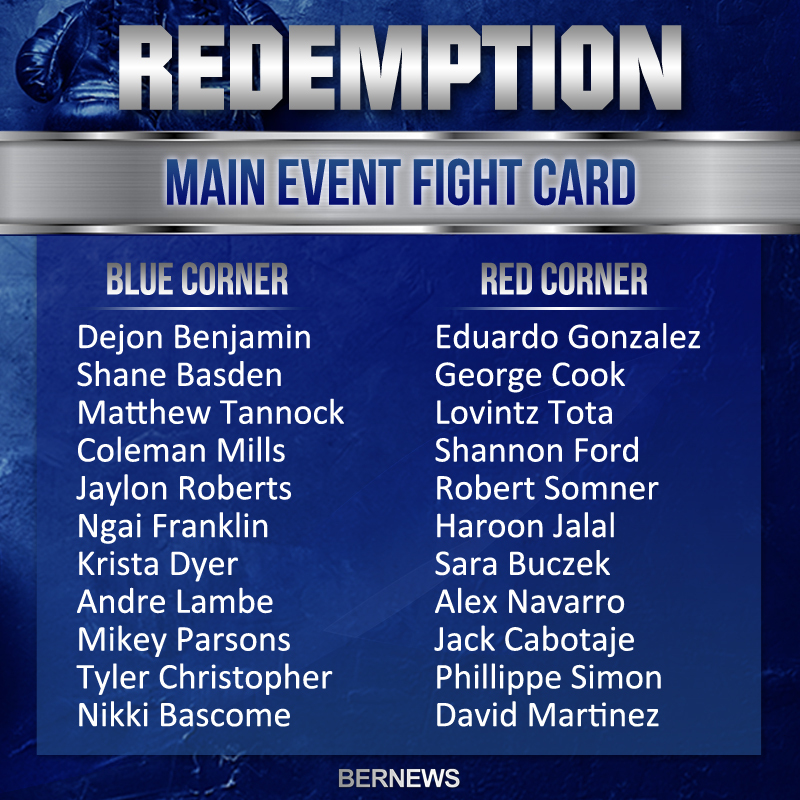 [Updating] A number of boxers will be in the ring this evening [Nov 24], as the ‘Redemption Fight Night’ event takes place at the Fairmont Southampton Hotel, with the headline fight to see professional Bermudian boxer Nikki Bascome take on David Martinez of Mexico. Fantastic. Well done! Look forward to more.